Each year we host several short-term teams. Our teams are focused on serving in such a way that will leave a lasting and sustainable impact that will better the lives of vulnerable and orphaned children in Honduras. We host teams of all sizes, we will work with your team prior to your trip, training your team on how to serve with best-practices for orphan care. Your team will effectively and sustainably serve in Honduras, helping to expand the family-based care movement for orphans and vunlerable children! If you are interested in joining with Identity Mission for your team, contact us! Are you interested in serving in Honduras while exploring the possibilities of what it looks like to be apart of a team that advances family-based orphan care in Honduras? We have several long-term volunteer opportunities that cover a wide range of skill sets for any one who is 18 years of age and older! 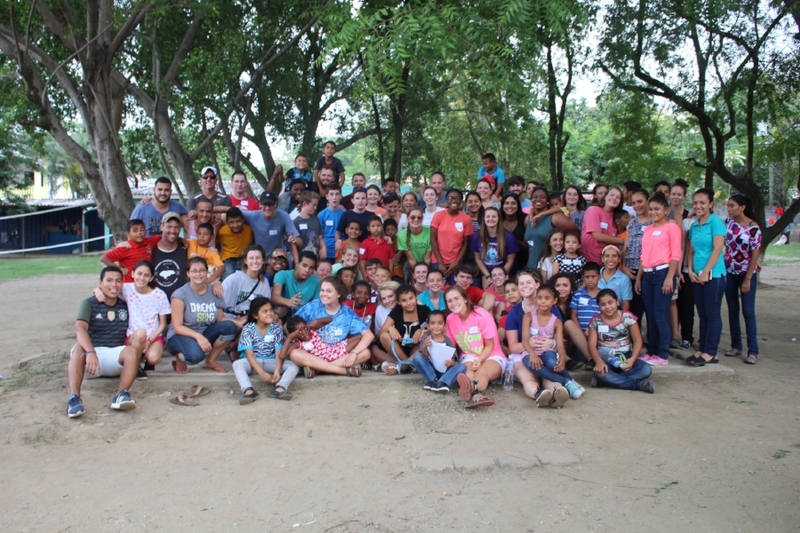 Long-Term volunteers will grow in their understanding of the orphan care spectrum, family-based care, and how to best serve the vulnerable children of Honduras. They will serve in such a way that will expand the work and mission of Identity Mission! Contact us for an application!